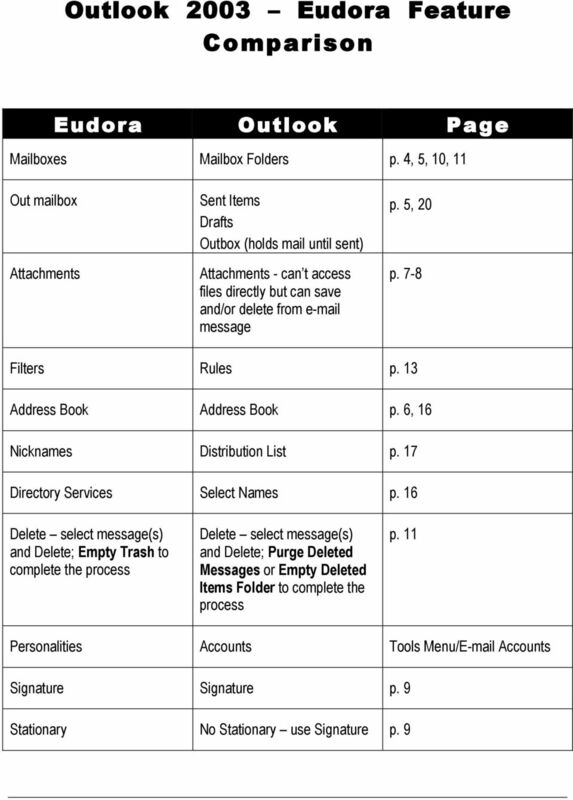 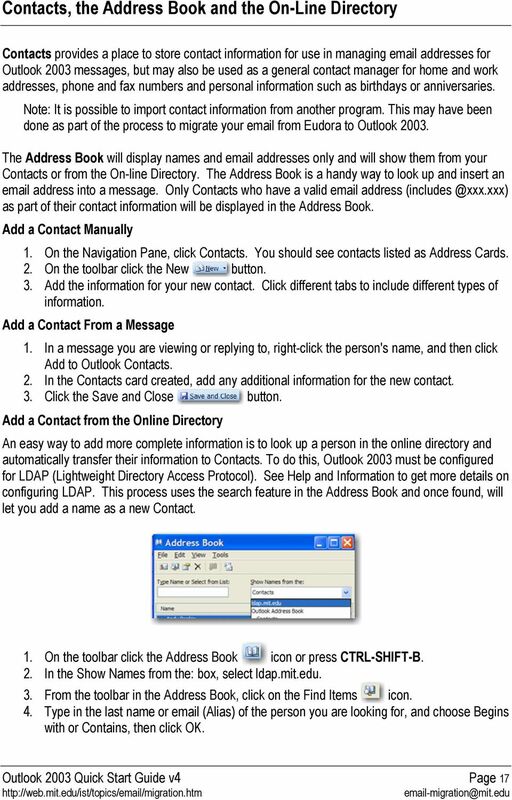 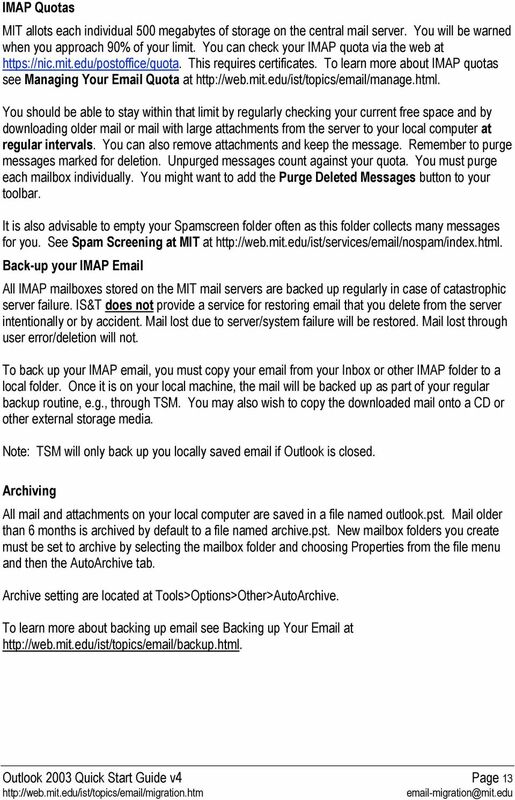 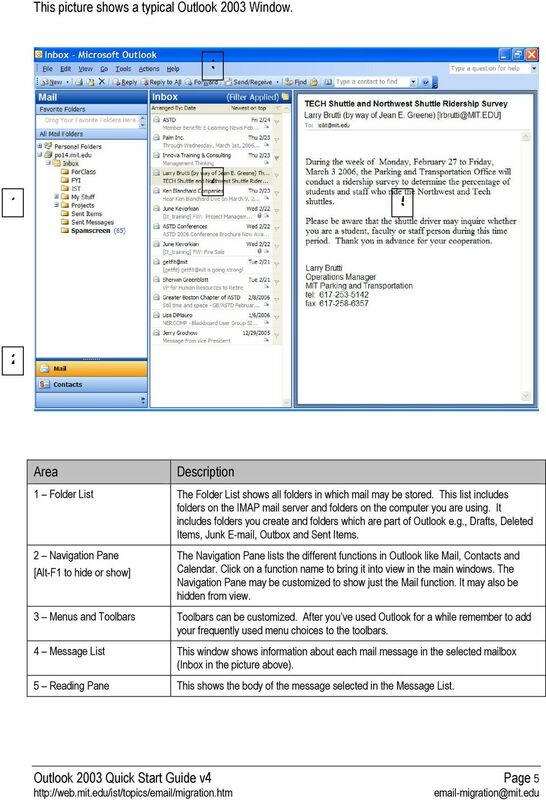 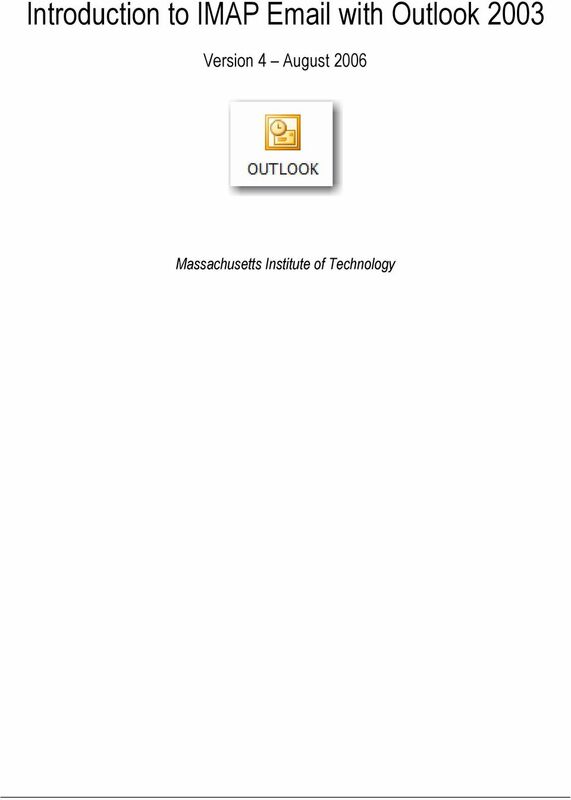 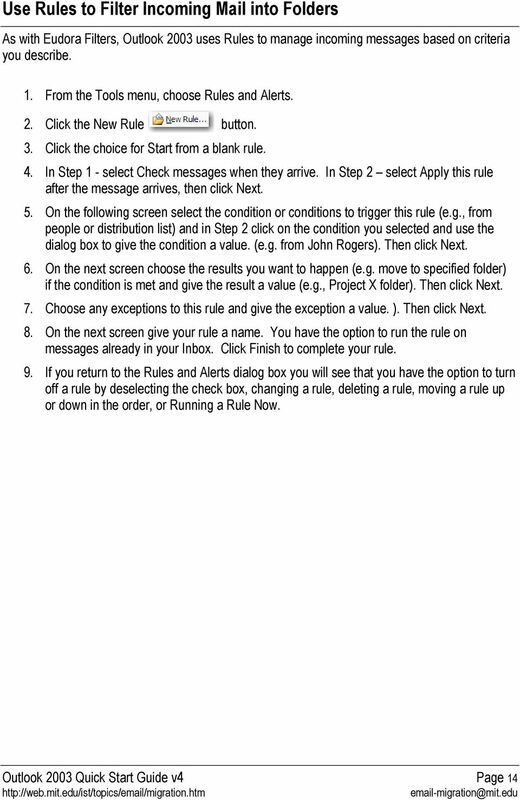 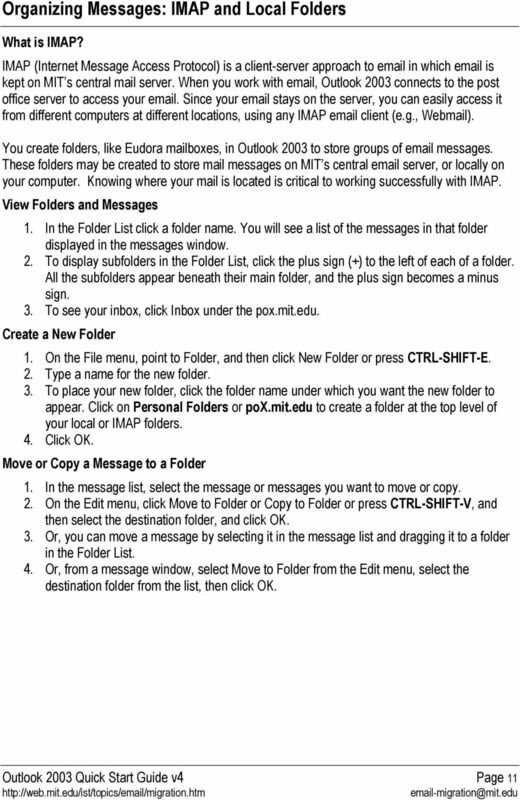 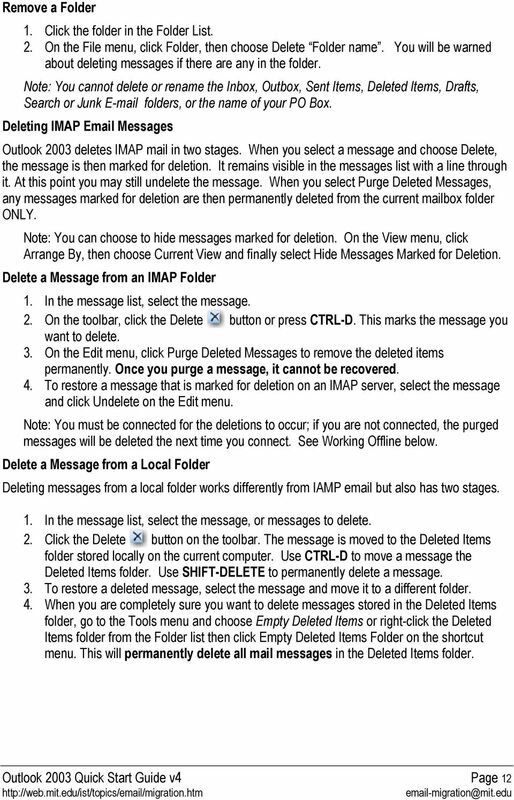 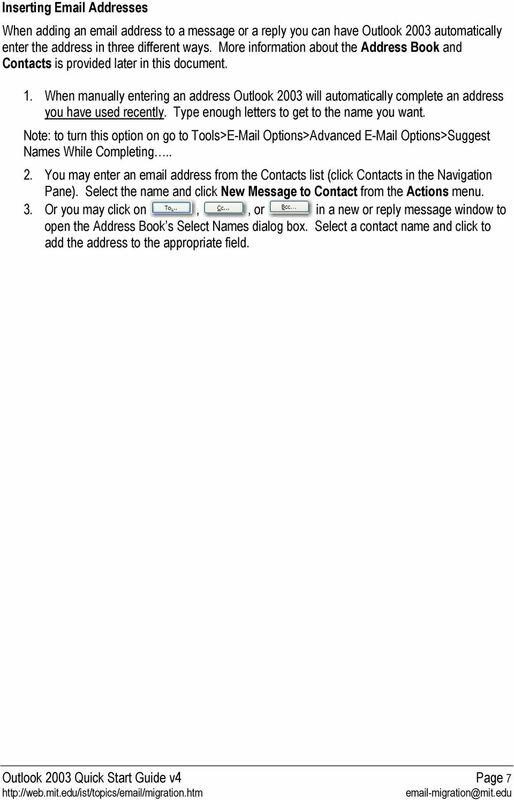 Download "Introduction to IMAP Email with Outlook 2003"
Microsoft Outlook Summer 2003 I. 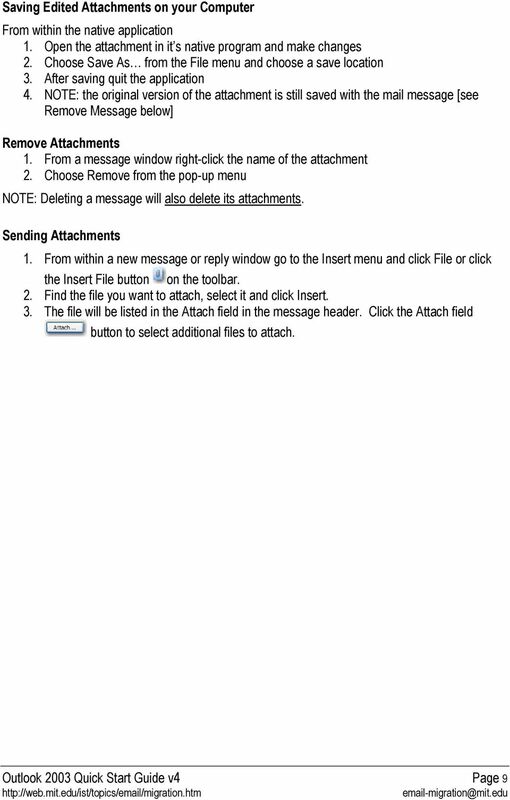 INTRODUCTION... 1 II. 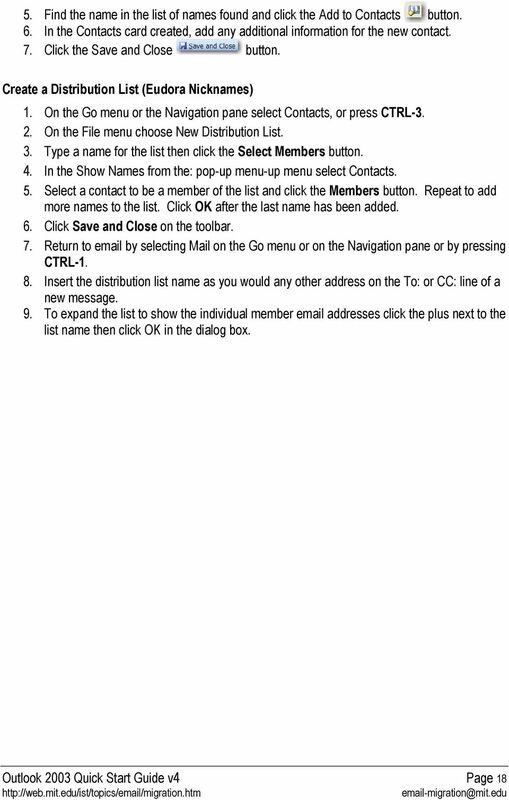 GETTING STARTED... 1 III. 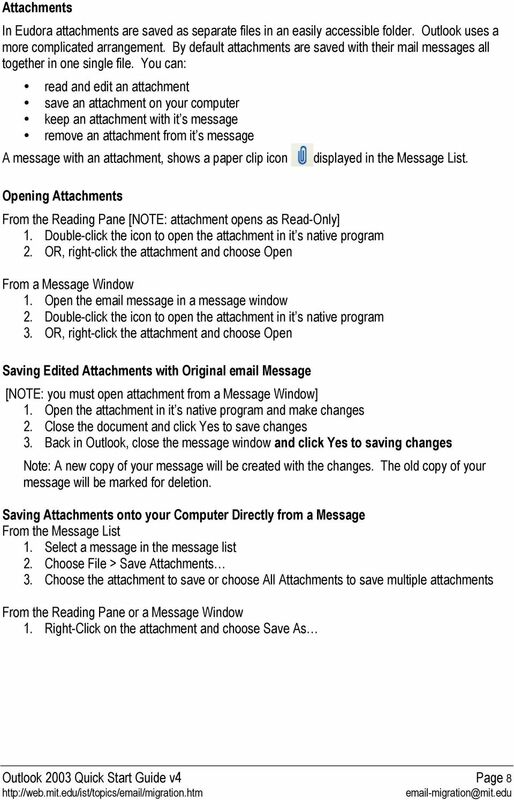 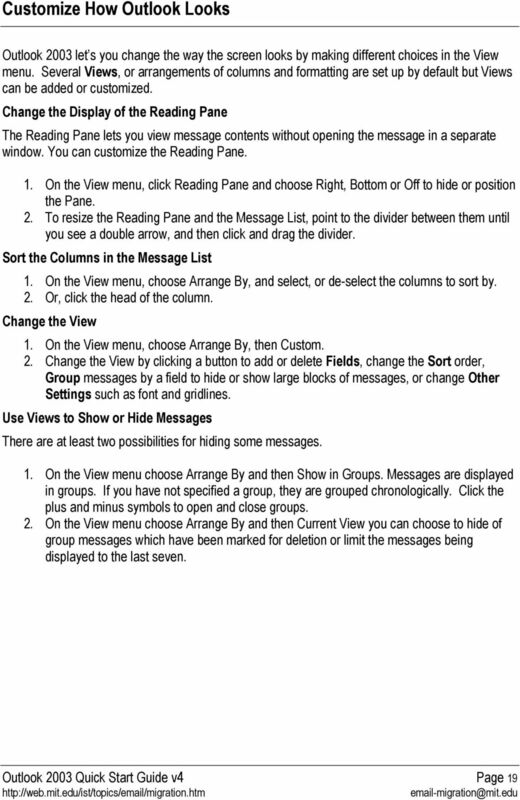 CONFIGURING OUTLOOK... 1 A. 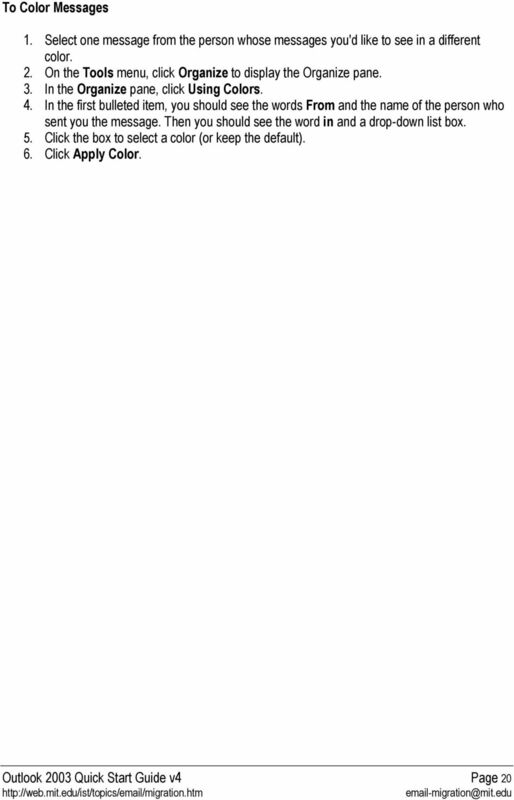 Saving Changes... 3 IV. 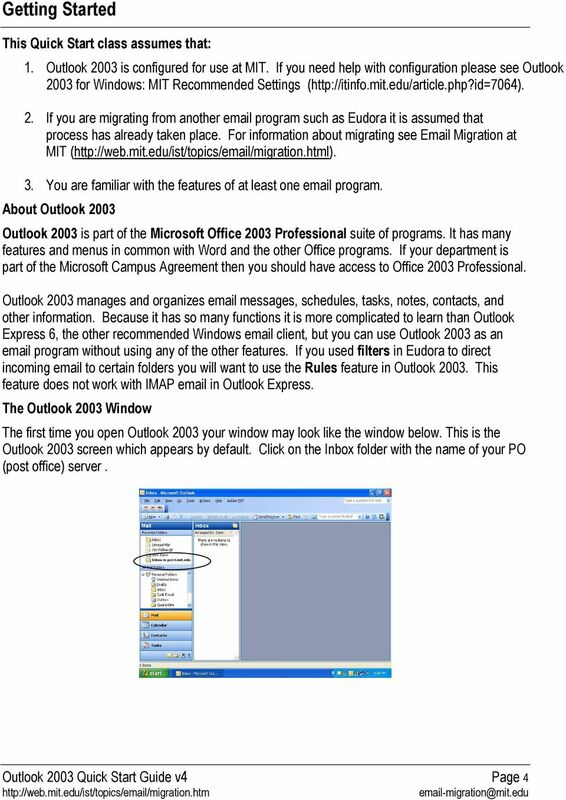 USING MICROSOFT OUTLOOK... 3 A. 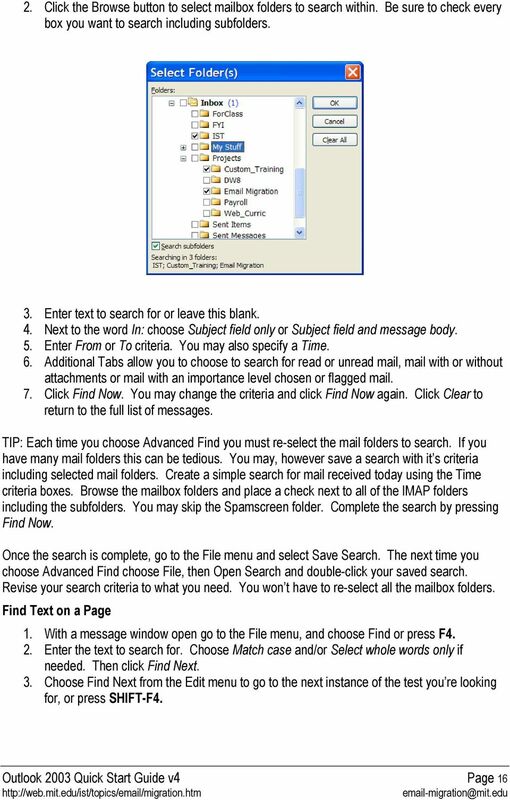 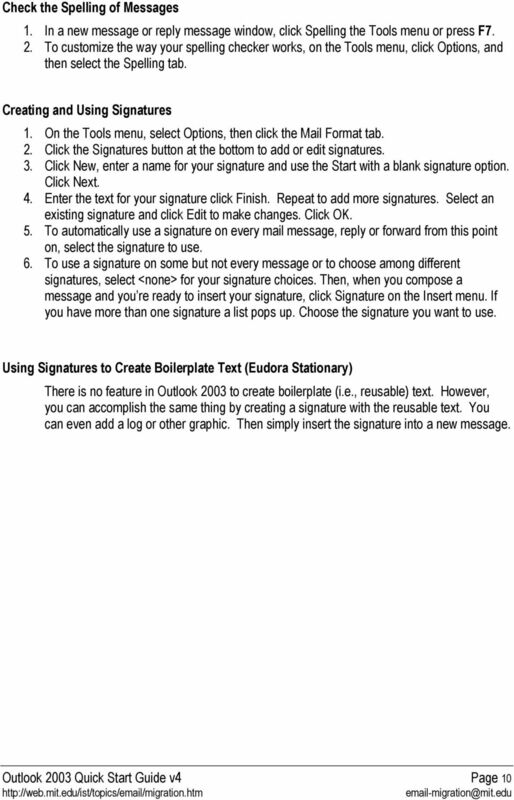 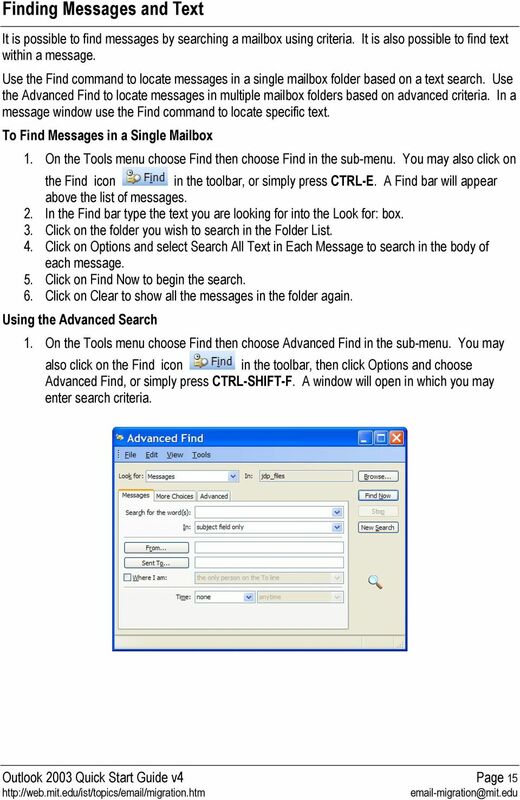 Launching Microsoft Outlook... 3 B.
MICROSOFT OUTLOOK TIPS AND TRICKS Tips for Outlook Mail 1. 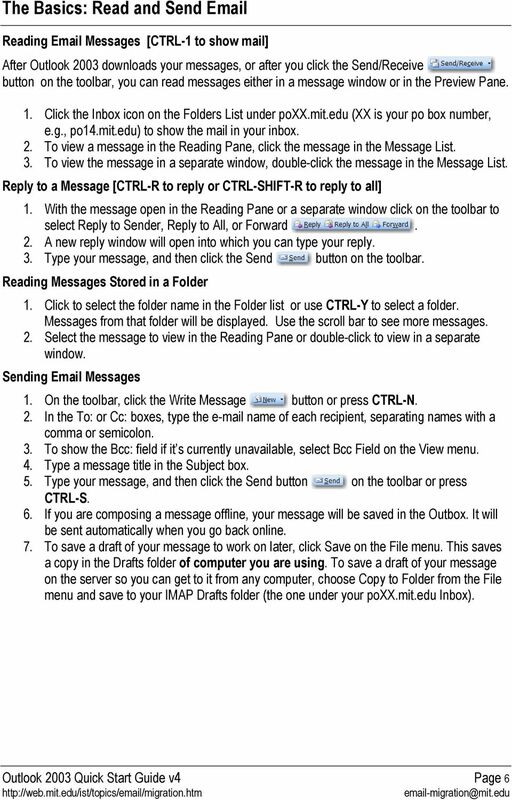 Set a reminder to reply to a message Right-click the message you want to set the reminder for, point to Follow Up, and then click Add Reminder.